Theodore Chrissinger focuses his practice on commercial litigation, particularly in construction and real estate matters. He frequently represents property owners, prime contractors, subcontractors, suppliers, and design professionals in a broad range of construction and real estate transactions and disputes. Ted received his undergraduate degree in business administration, with an emphasis in real estate and construction management. After graduation, he worked as a project manager and estimator for a commercial general contractor in Reno, working on projects ranging in size from estate homes to resort hotels and casinos. Since earning his law degree, Ted has focused on the construction and real estate industries, putting his knowledge and experience to work for his clients. He has represented project owners, general contractors, subcontractors, suppliers and design professionals in various construction-related disputes, including prosecution and defense of construction defect claims, delay claims, payment and mechanics liens. Ted has also represented buyers and sellers in real estate contract disputes, and advises clients on general real estate transaction and financing issues. 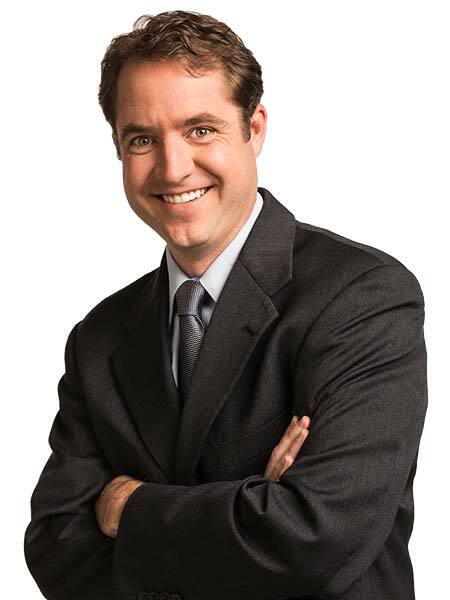 In addition to his real estate and construction practice, Ted represents clients in a variety of commercial litigation matters, including shareholder and member disputes, business torts, contract disputes, and general legal matters encountered by business owners.